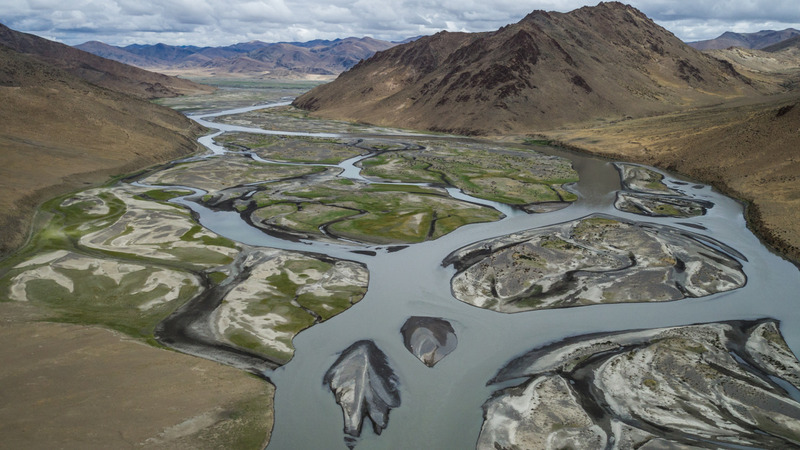 This river feeds millions of people in China, India and Bangladesch and creates huges areas of fascinating biodiversity. Brahmaputra, son of the creator, is only one of his many names. From its origin down through the Tibetan Plateau he is called Yarlung Tsangpo. There on the northern side of the Himalaya he donates life and affects clima and culture.